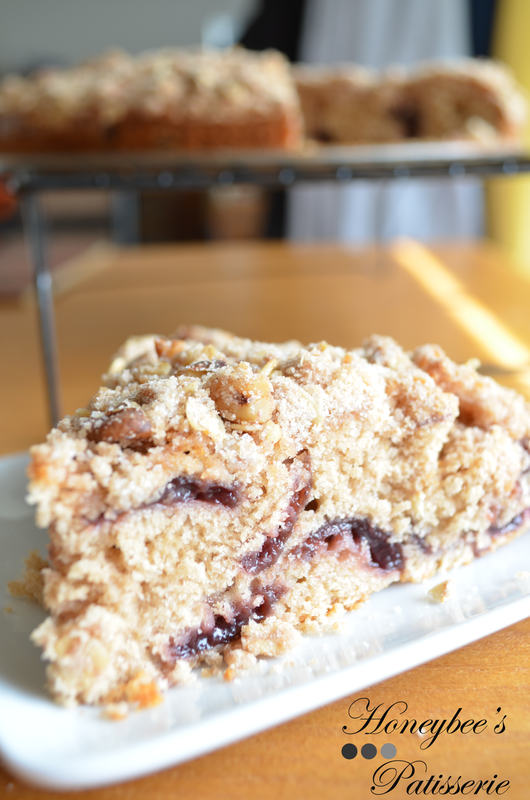 When a chocolate craving screams out for your attention, nothing is easier or more comforting than a brownie. Even if the craving hits at night, just a quick raid of the pantry will likely provide all the ingredients needed to create the perfect pan. Without a doubt, brownies are my go to sweet when I need a delicious treat but don’t have the energy or time to make something more elaborate. Whether made as a post-dinner treat or after school snack, brownies are highly customizable to satisfy any and all tastes. 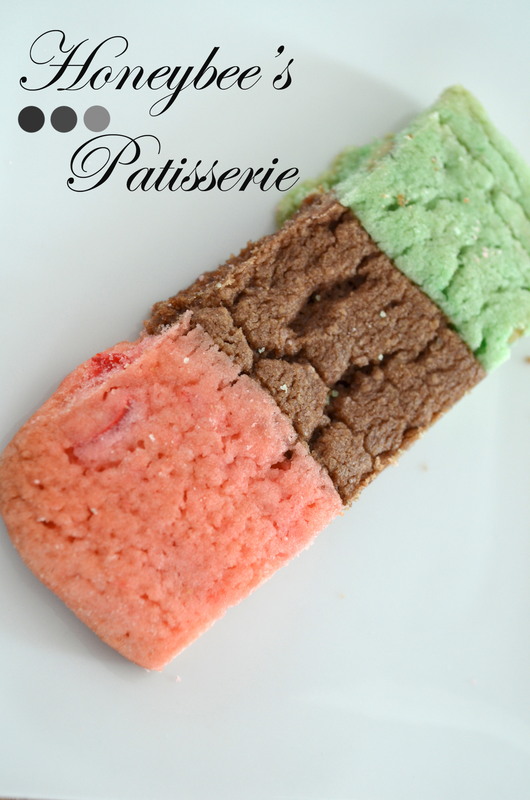 They can be void of add-ins to keep them simply fudgy or they can be filled and topped with a multitude of different flavor and texture profiles to suit any occasion or craving. Even though there’s much fun to be had creatively with brownies, I elected to stick to a classic, the fudgy walnut. One, if not THE most popular brownie variation, this recipe takes the intense richness even further with high-quality cocoa, melted chocolate, and chocolate chips. If you decide to give these fudgy treats studded with crunchy walnuts a try, they will take you about 15 minutes to prep and about 30 minutes in the oven. Once cooked, store in an airtight container for up to 3 days. When ready to serve, you have the option of cutting the brownies into a traditional size or into smaller, bite-size portions. 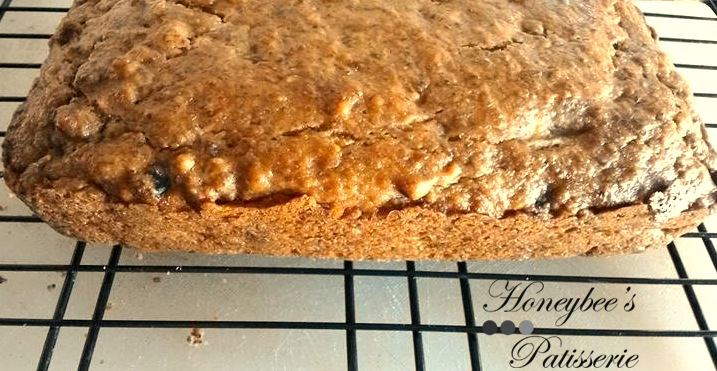 A traditional size will yield you approximately 9 large brownies while the bite-size portions will yield approximately 20 servings. 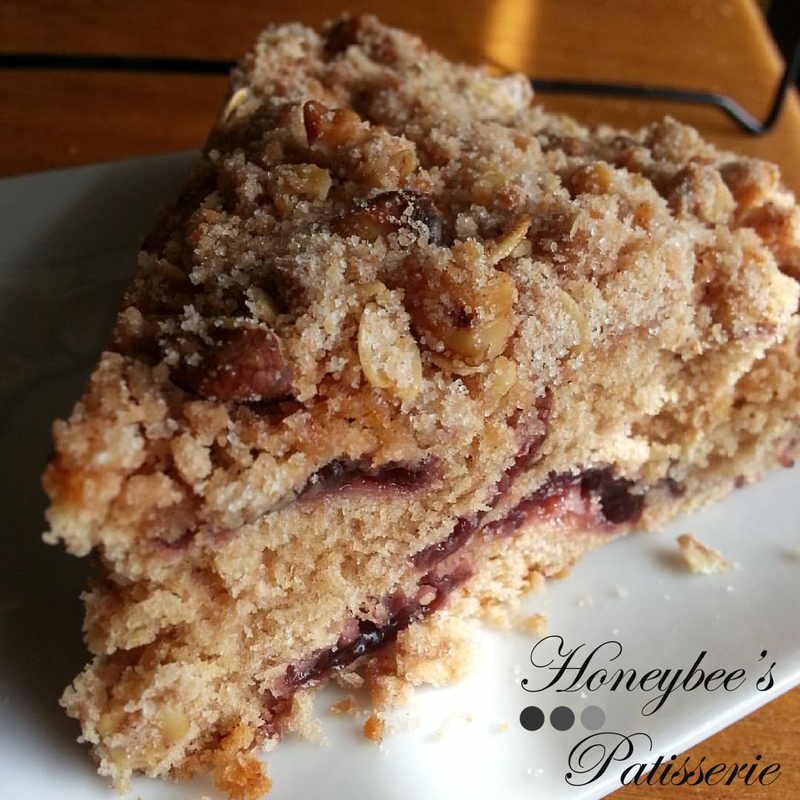 The bite-size portions are perfect for those needing to serve a large crowd or those who live a healthy lifestyle and want to indulge without growing a bulge. If you elect to cut the brownies into small portions, each serving will contain approximately 186 calories, 4 g. saturated fat, 4 g. protein, 24 g. carbs, 3 grams fiber, 30 mg cholesterol, 1 mg iron, 74 mg sodium, and 23 mg calcium. 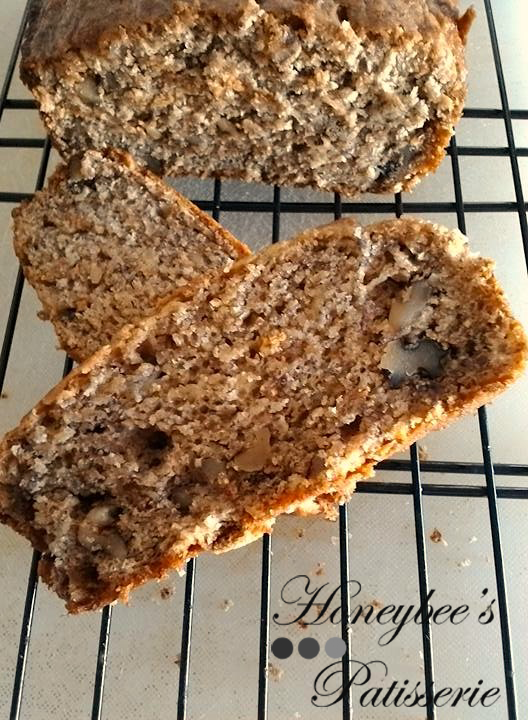 I used white whole-wheat flour to make these healthier for my lifestyle, however you can substitute all-purpose flour if you do not mind a change in the above nutrition facts. No matter how, why, or when you choose to enjoy these brownies, I know you will not be disappointed by this revived and healthier take on a classic! Preheat oven to 350°. Coat a 9 inch square metal baking pan with cooking spray. Set aside. In a large bowl, combine flour, granulated sugar, cocoa powder, brown sugar, baking powder, and salt. Set aside. In a small, microwave-safe bowl, combine ½ cup of the chocolate chips and milk. Microwave the mixture on high for 1 minute, stirring after 30 seconds. Stir in the butter, vanilla, and eggs. 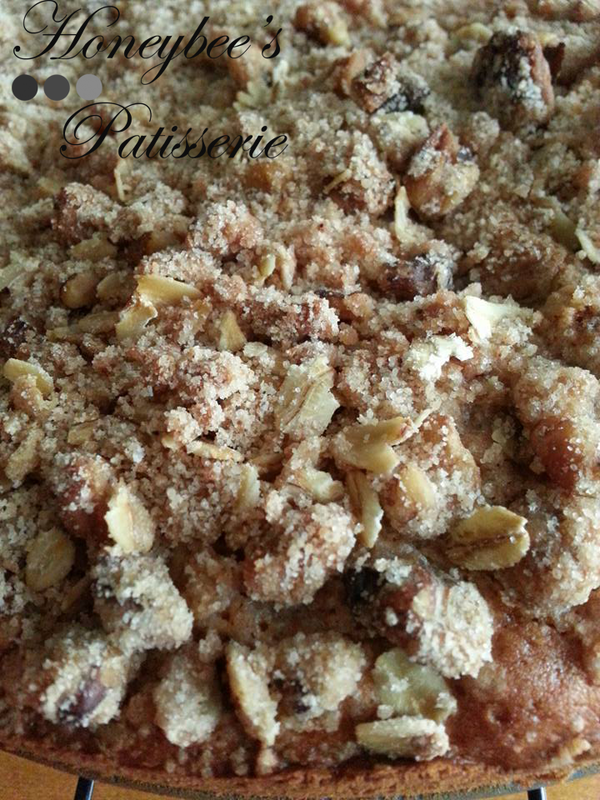 Add the milk mixture, remaining ½ cup of chocolate chips, and ½ cup of walnuts to the flour mixture. Stir until just combined. Pour the batter into the prepared pan and spread evenly. 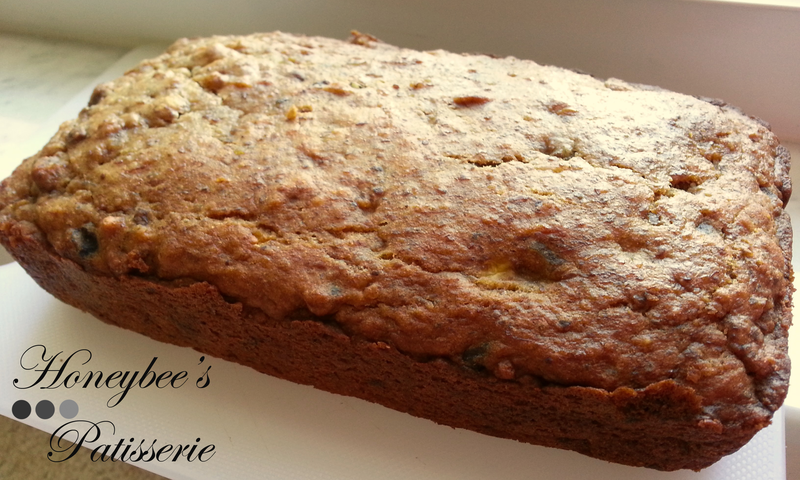 Sprinkle with the remaining ½ cup of walnuts. Bake for 30-35 minutes, or until a toothpick inserted in the center comes out with moist crumbs attached. Remove from oven and cool on a wire rack. Cut into squares and serve. 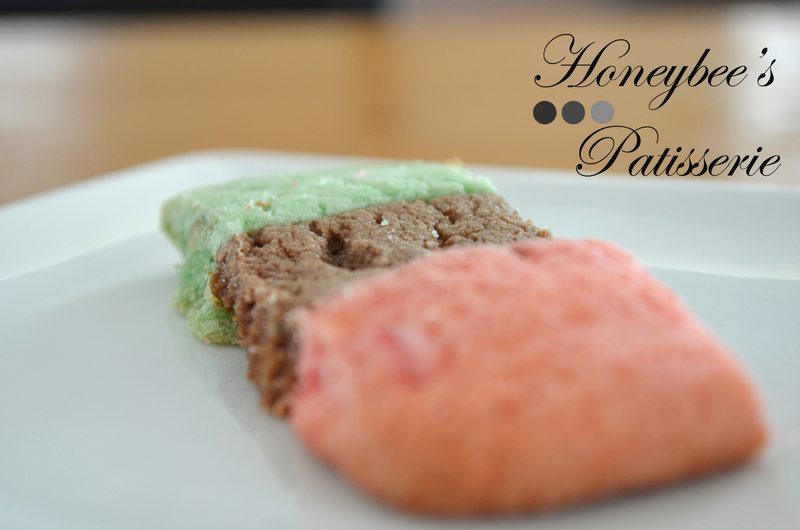 Ahhh candy making… the most delightful idea to the home baker because we all know how yummy candy is and how great it would be to make it whenever you crave it and make it exactly how you want it without having to conform to the candy aisle options at the local supermarket. Sadly, candy making adventures for most end up a sticky scorched mess rather than that dreamy homemade snickers bar or in this case… fudge. Of course there are always some tricks of the trade out there which can make things a heck of a lot easier. The most obvious but often overlooked is the simple task of stirring the fudge constantly to prevent scorching. I know how easy it is to give in to that female desire to multitask but it never ends well. You stir the pot and walk away for what seems like two seconds only to return to a scorched sticky mess glued to the bottom of the pan and smoking up the kitchen. No matter how tempted…DON’T let the fudge leave your sight while it is over the heat. Second trick is in the filling. Many recipes will call for heavy cream but the problem with heavy cream is its susceptibility to heat. In the matter of seconds, if the cream becomes too hot, it will separate and then there is no going back and waste is never delightful in this day and age. The trick is to use evaporated milk, which is more stable over heat and it especially caters to the home baker who isn’t exactly sure of the warning signs when cream is too hot, well until it is too late and already separated… we all know how it goes. It has happened to us all, professional or hobby enthusiast. 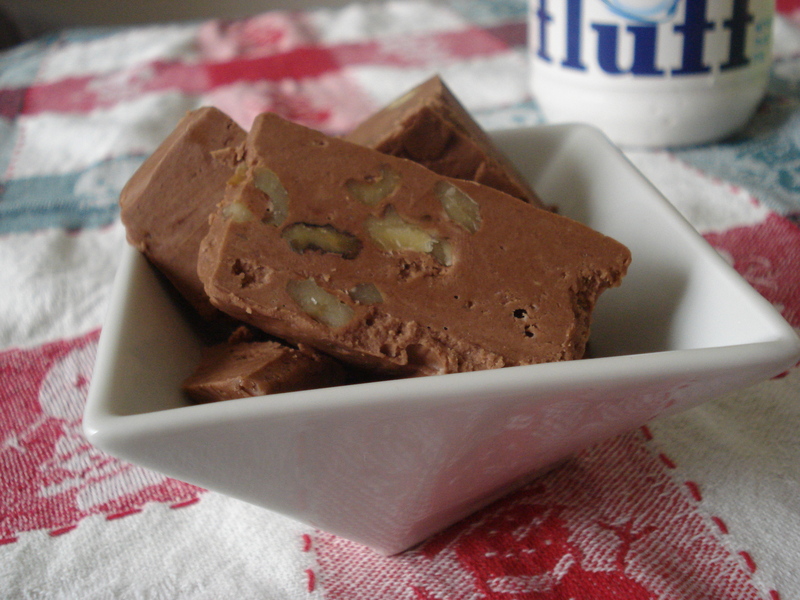 The final problematic aspect to fudge is achieving the fluffy, light texture. 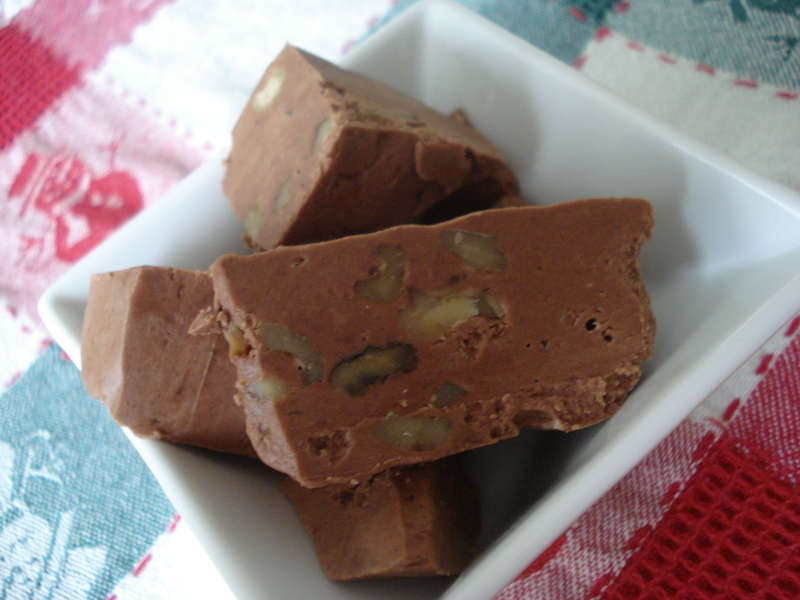 For most, fudge either finishes too loosely or is to dry and flaky…never just right. The secret, believe it or not, is Marshmallow Fluff. Marshmallow Fluff is cheap, provides the necessary light and fluffy texture without having to beat the fudge into submission and cause a sore arm for the rest of the day. Another added perk of the fluffy white stuff is its prevention of the sugar crystallizing, which if allowed to happen, would turn that dreamy smooth texture into a gritty mess reminiscent of a day at the beach. Grit is never good even at the beach, and especially not in your fudge! To ensure that all of this cautiousness results perfect fudge far better than store-bought… I suggest you invest in an instant read candy thermometer. 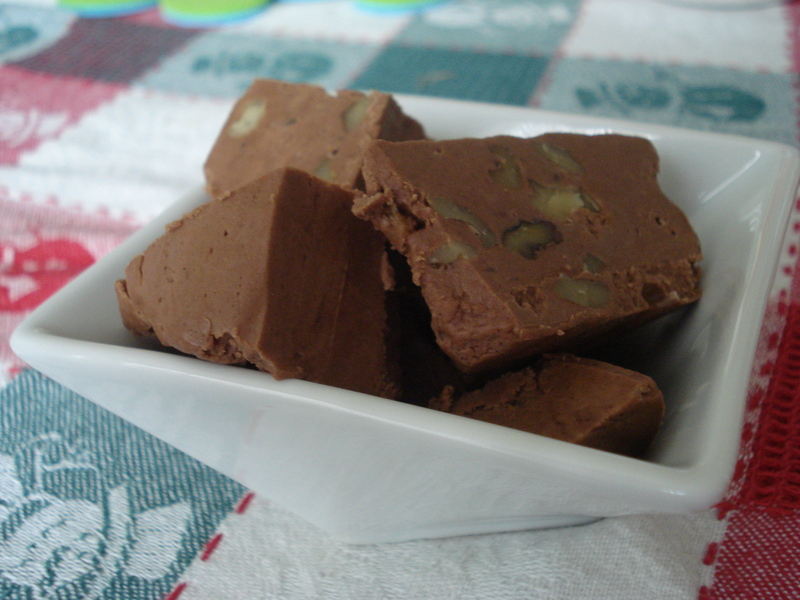 Much of the problems involving fudge and its wide range of bad results really begins with the question of when to remove the confection from the heat. Many home bakers judge by eye because they either don’t own a thermometer or the formula is vague and never mentions a proper temperature. With any candy making venture, I always prefer to leave ego aside and grab that trusty thermometer for good measure. The candy thermometer is like another pair of eyes. When you’re not sure the thermometer is there to monitor the situation and give you the go ahead for the proper time to remove the fudge from heat. If undercooked, the fudge will never solidify. If overcooked, the fudge will turn crumbly. There is a very small window between the two extremes and the happy number to look for is 234°-235°. When the mixture hits that number, pull it off the heat as fast as you can then let it cool slightly before adding the chocolate. If you don’t wait to add the chocolate until it has at least cooled to about 200°, you run the risk of separating the chocolate. Despite all of fudge’s possible complications, nothing is sweeter than producing your own favorite flavored fudge. Although the following formula adds walnuts, don’t limit yourself to the possible flavorings you could add. You could try other nuts, such as pecans if you don’t prefer walnuts or maybe you’re a oreo fanatic. 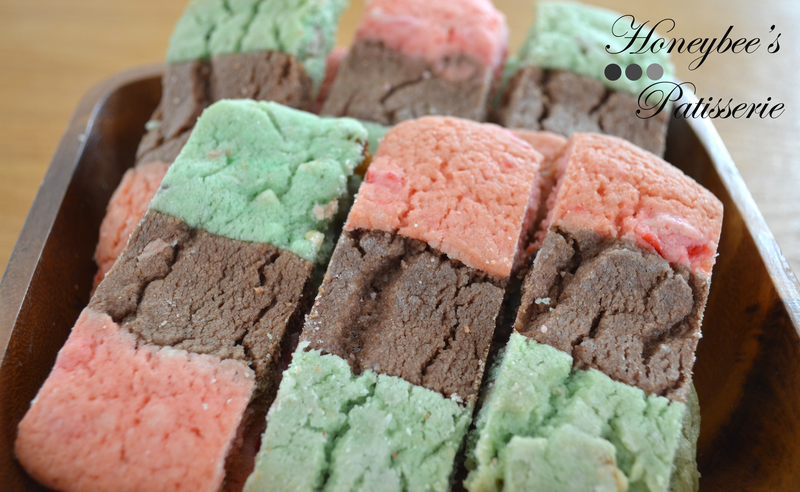 Fudge doesn’t discriminate…so play with your favorite flavors and enjoy!!! Line a 13×9 in. pan with aluminum foil. Bring the sugar, milk, and butter to a boil in a large pan over medium-high heat, stirring constantly. Reduce to a simmer and cook, stirring constantly, until mixture is light tan in color and registers 234°-235° on an instant read thermometer. Remove the pan from heat and stir in the walnuts, Marshmallow Fluff, and vanilla until thoroughly combined. Allow the mixture to cool to 200°. Once slightly cooled, mix in the bittersweet and unsweetened chocolates until smooth. Pour the mixture into the prepared pan and refrigerate, uncovered, until firm, at least 4 hours. 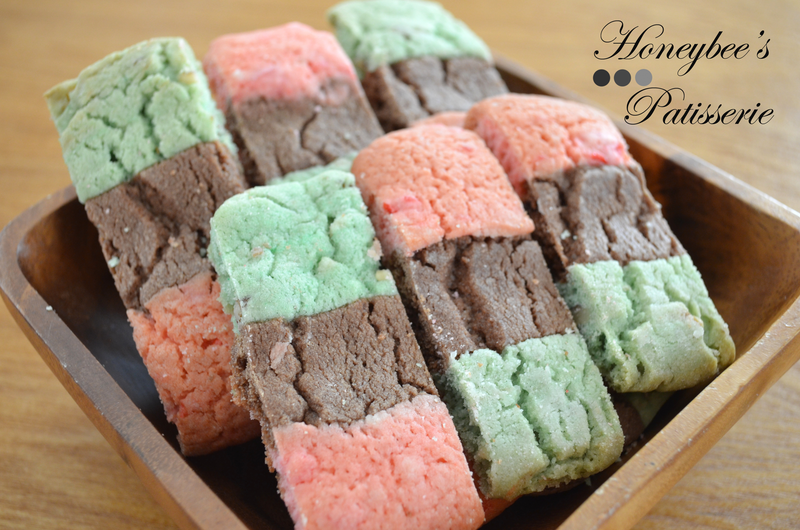 Once set, remove the fudge from the pan and cut into uniforms squares or desired shapes. 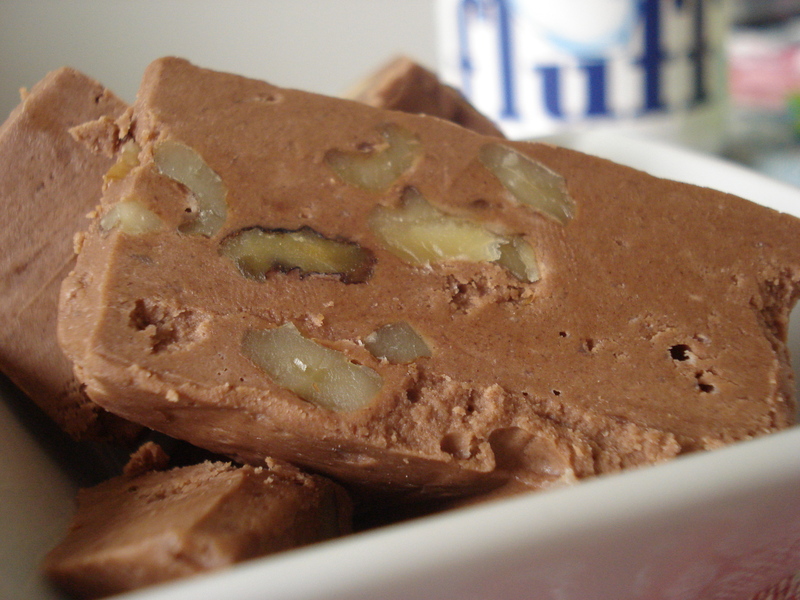 Fudge can be stored in the refrigerator in an airtight container for up to one month.